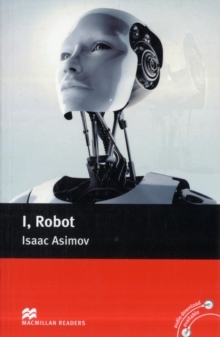 I, Robot is an adapted Pre-intermediate Level reader written by Isaac Asimov. This book consists of a collection of stories about a society where humans and robots live and work together on earth and in-outer space. The stories are very futuristic and show Asimov's remarkable imagination.